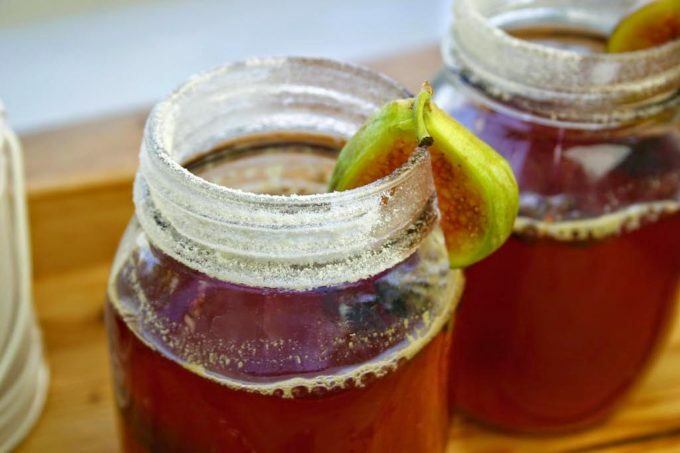 … at this time of year many people are looking for inspiration for either something a little different or perhaps a recipe that gives a subtle twist on a classic. I also know that I want a few failsafe recipes that will look impressive and taste great. 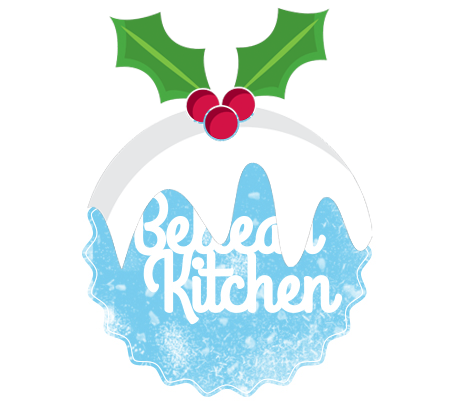 This is my collection of 12 Christmas recipes that I love. 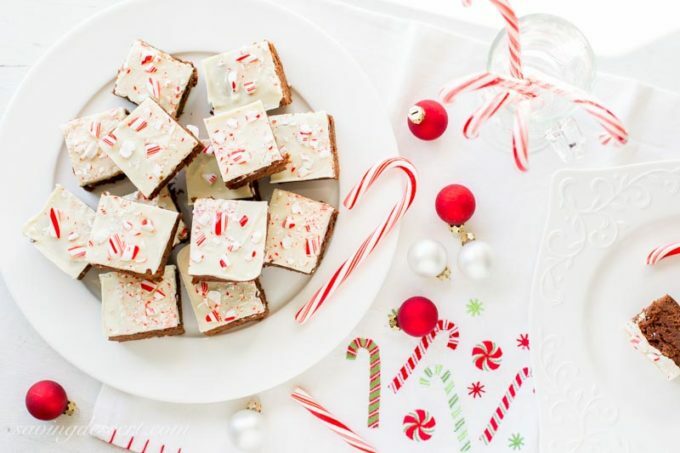 Some my own and some from one or two of my favourite bloggers… each one hopefully giving you a little something to add to your Christmas repertoire! 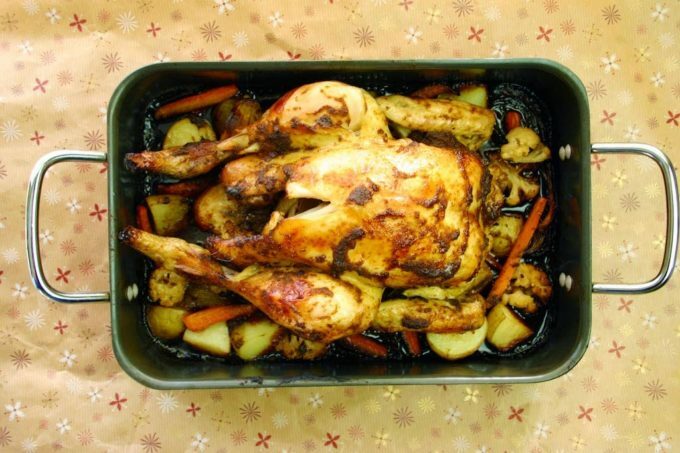 a real twist on the classic Christmas Day lunch… a chicken instead of turkey and a sweet thai curry flavour that will take you beyond the mundane. I love this dish. 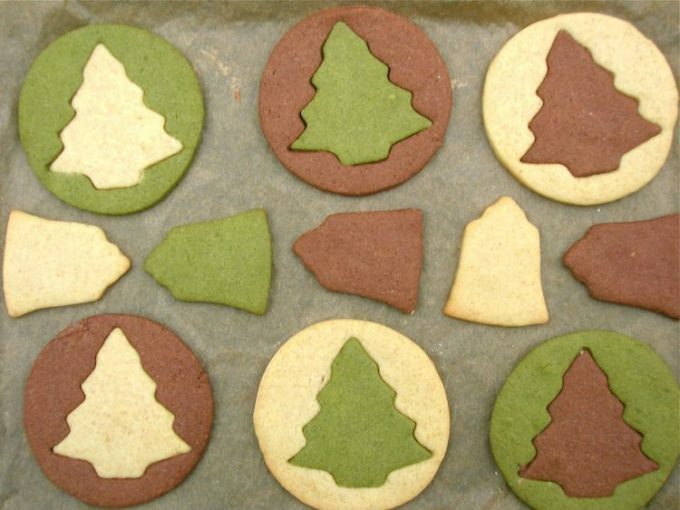 these are the taste of christmas without being boring. 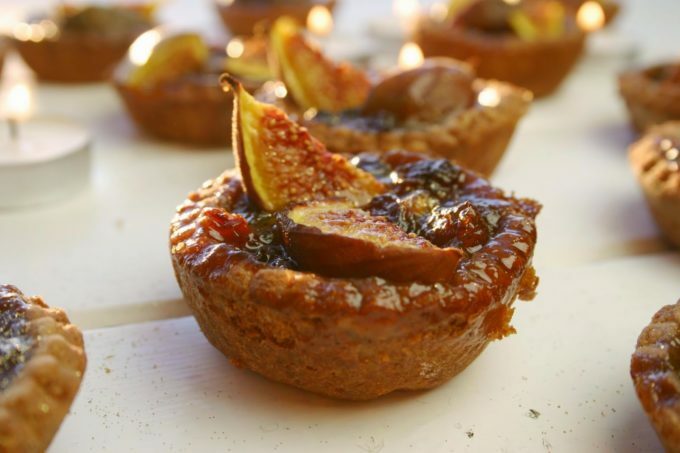 The rich and sticky figs melt into the honey and the chocolate pastry is to die for. this is such a wonderful christmas drink and is so delicious I can never really understand why ruled cider is not as popular as mulled wine which in my mind is cloying and overly sweet. 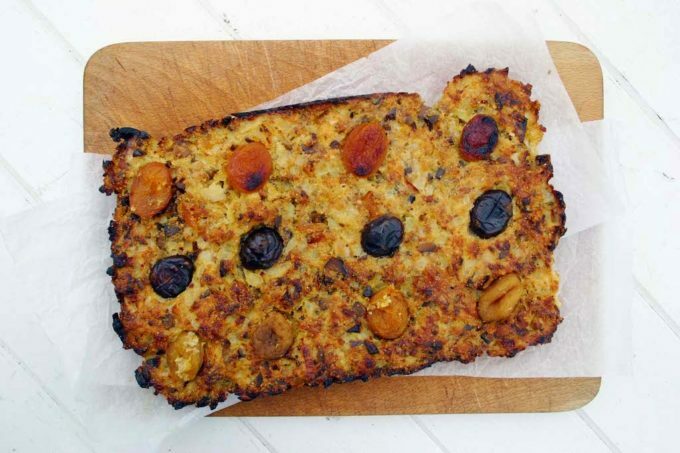 three brilliant stuffing recipes, from a classic sage on onion to a veggie chestnut and mushroom, I have it covered! These will keep me busy for 12 days. I’d like a slice of both cakes now please. Wish you and the Viking a very relaxing but Merry Christmas. I know!! Going straight in for the bubble too! Well thank you very much my dear! Lovely choice of recipes. I’ve been meaning to make the bacon in ginger beer ever since you first presented it to us but I’m so hopeless that I’ve yet to get round to it. It sounds like the perfect winter dish. Make that bacon Phil. It’s worth every hour! What a gorgeous meal this would be! 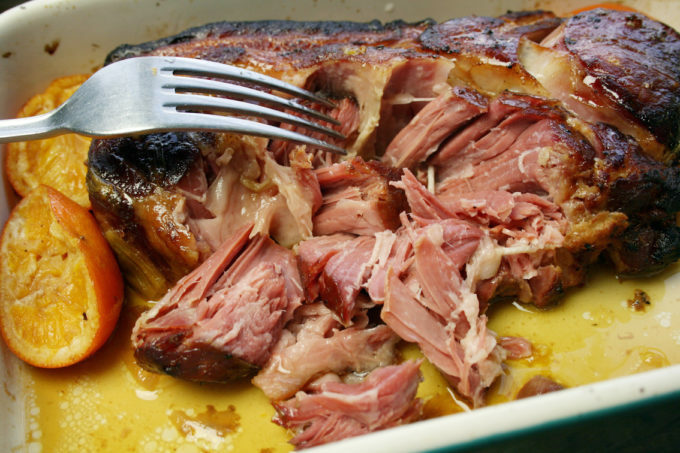 Love that slow cooker bacon – oh my! Thank you so much for including me in your roundup! Have a very Merry Christmas Dom! Oh my… what a fantastic menu here! 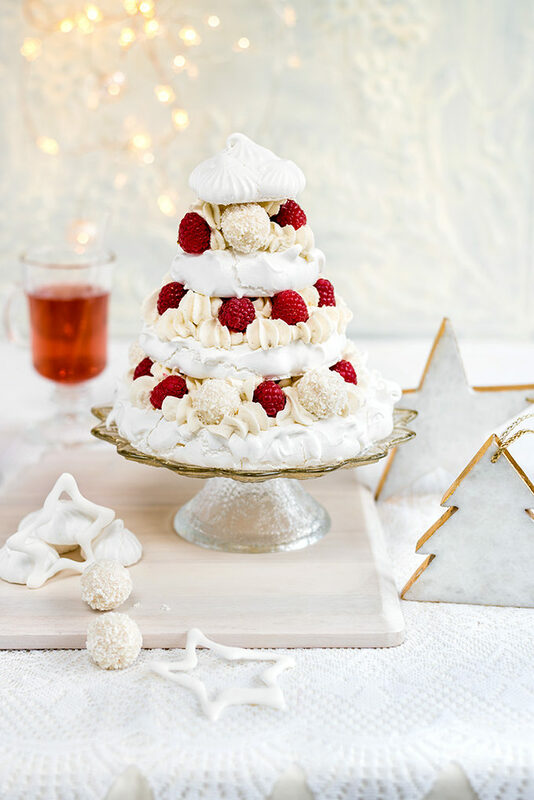 Love that meringue x’mas tree especially…. 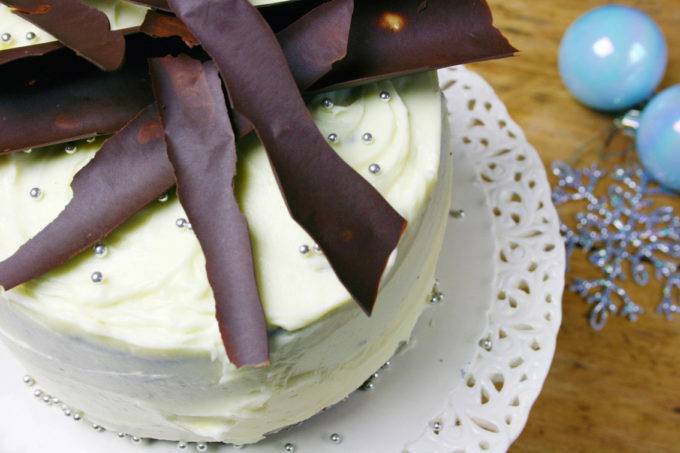 and both brownies look really tempting as well …… good pairing with the cranberry cider too. 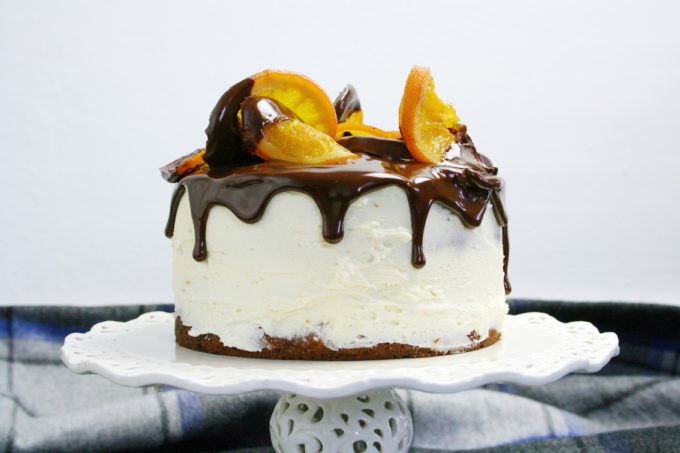 Yummm…. Can you imagine eating all this on Christmas Day!!! These make me very excited about Christmas! They all look so delicious. SOOOO excited about Christmas. Thanks for commenting and Happy Christmas! Reading one of your previous posts I realise that you have A LOT of different palates to cater for, but you being a good going omnivore get to have a bit of everything! 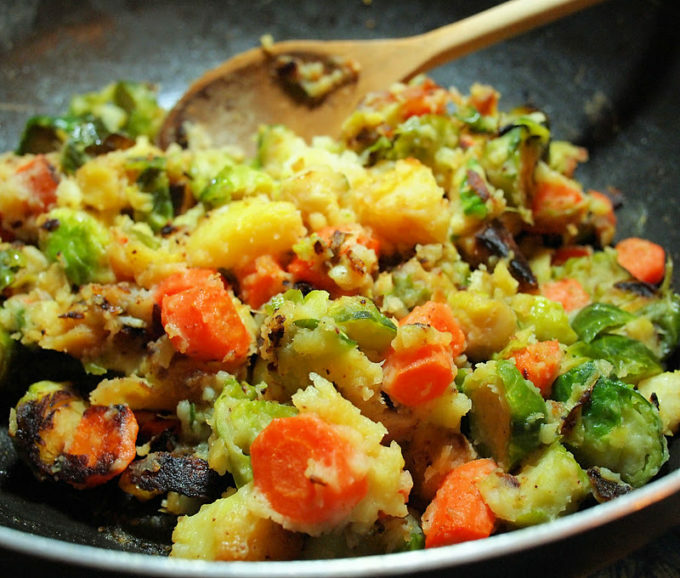 I love the recipes you have included – varied, colourful, deep in flavour and fun. 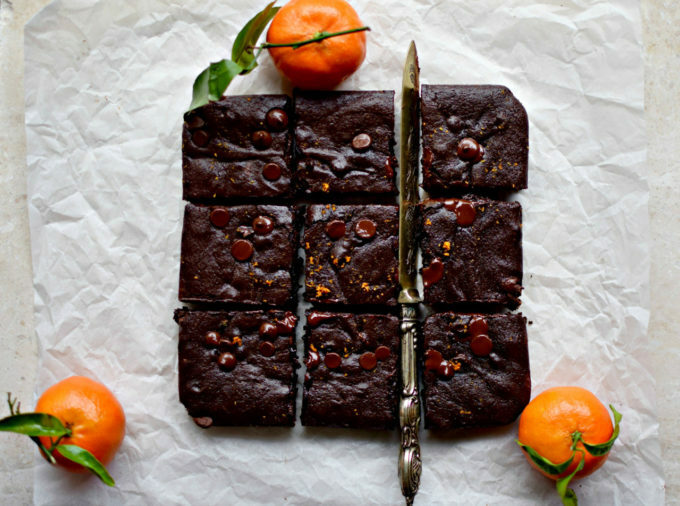 Thanks so very much for linking to my double chocolate and orange brownies. I feel very very honoured. Wishing you a brilliant and over the top-wonderful Christmas. My pleasure Kellie. Merry Christmas!